Shipping for smaller packages and international shipping is via USPS. For larger boxes, ie. 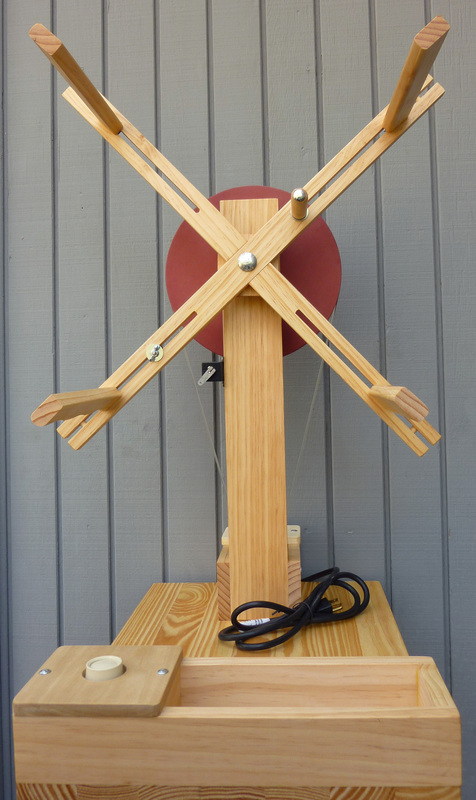 our skein winders, we usually ship FED EX Ground. If a package is going within our shipping zone, we may opt for USPS. Buyer must first notify us that you wish to return an item. Yarn must be in new, unused, condition. To buy from us, you must provide contact information (like name and shipping address). This information is used for billing purposes and to fill your orders. If we have trouble processing an order, we'll use this information to contact you. We will share your shipping address only when shipping your order and only with that shipper. At this time we ship via FedEx and the USPS. We do not collect any financial information through this website.